There may be some new bad guys in town but nobody puts Scarlett in a corner. Nor will they be able to stop Armand and his men from standing by her side, ready to shoot anyone that comes even near hurting her. However, there’s nothing they can do when a part of her past she thought buried and forgotten reemerges from the depths to haunt her. 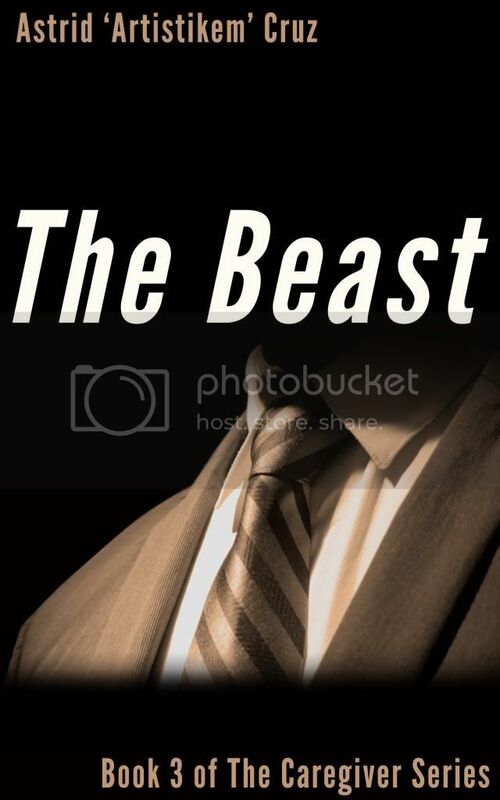 Jaw-dropping revelations, strong situations, and violent confrontations both physical and psychological are in store for this mobster lot when they visit Puerto Rico to meet with Scarlett’s grandfather, the world famous hit man Adrian Lang. I must confess I love this book, even though writing it wasn’t a breeze. I had too many feels during the process. And yes, my brain is so exhausted after the end of the semester and the whole editing process that I’ve resorted to using GIFs. Chapter 1, Chapter 2, Chapter 3 samples, and songs from my playlist. 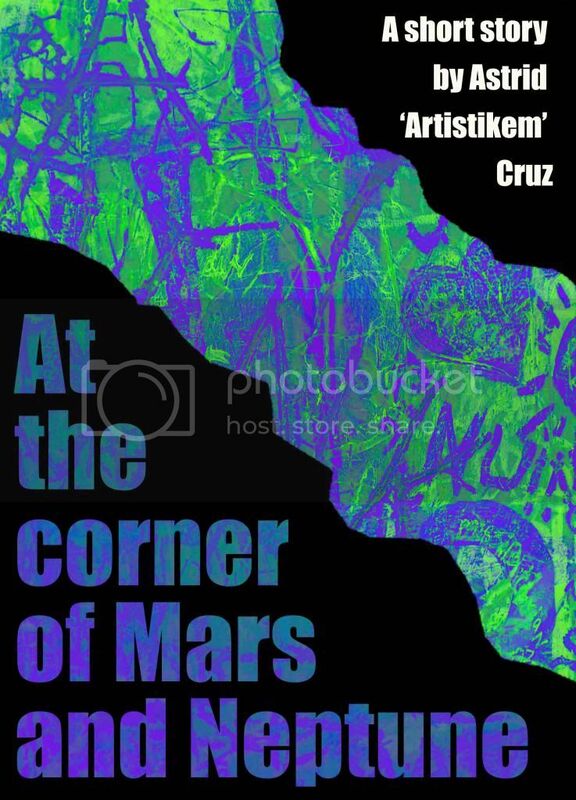 At the Corner of Mars and Neptune still Free for Kindle Today! Thanks are due to all of you who download, shared, liked, and helped me spread the word of my books’ free promotion. 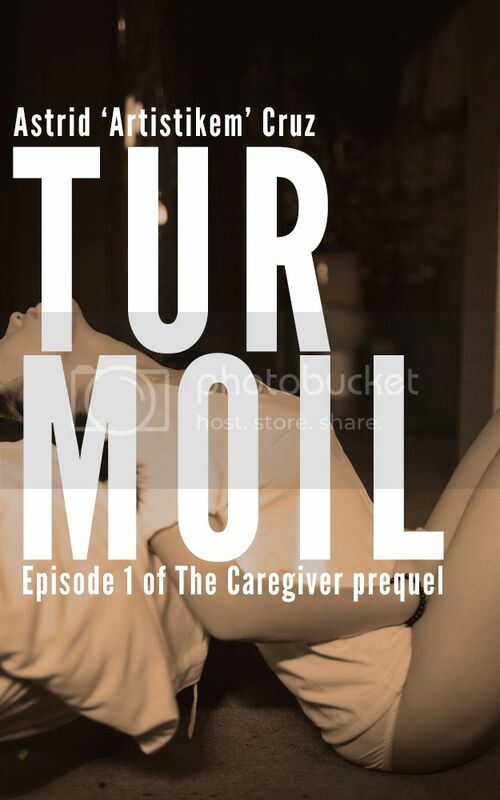 THE CAREGIVER was downloaded 372 times and managed to push its way up to #45 in the Mystery & Thriller>Suspense of the US Kindle Store Top 100 Free category and #61 in the UK. I went to bed earlier than I wanted because I was exhausted from writing the final paper of the semester while running the free promo and all the ads, but there was a smile on my face. And I owe you all a big one for that! 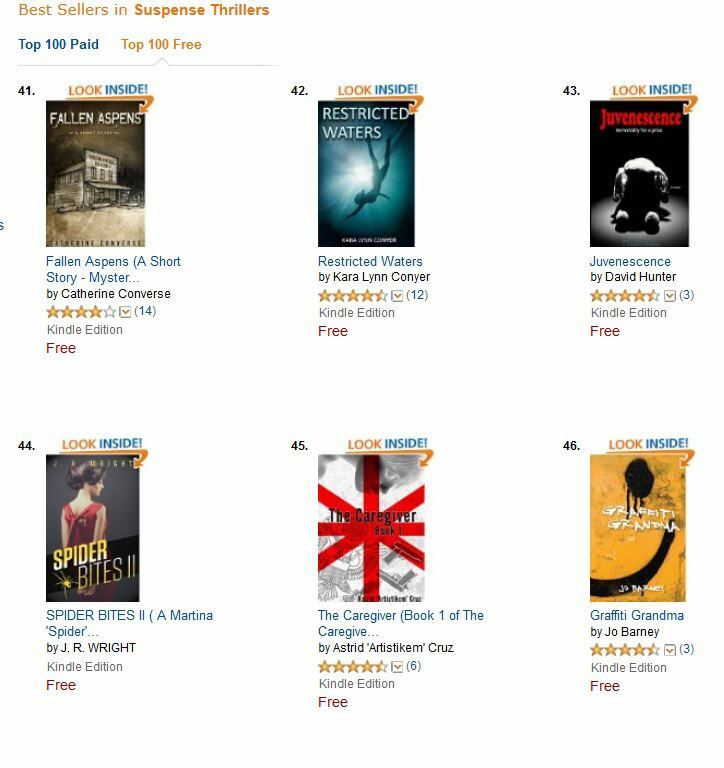 Today I woke up to AT THE CORNER OF MARS AND NEPTUNE having jumped to #28 in Crime and #32 in the Short Stories category of the US Kindle Store Top 100 Free. It will remain free all day today so be sure to share it with your friends! It’s a punk romance that I’m very proud of, since I enjoyed writing it (my editor loved it, and she’s not easy to please!). 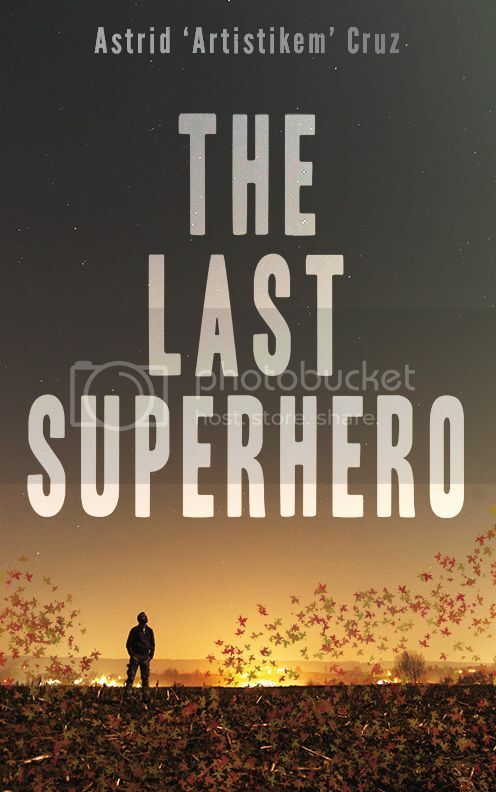 You can read the unedited first chapter here, of course the edited version is way better, but you’ll get the idea! 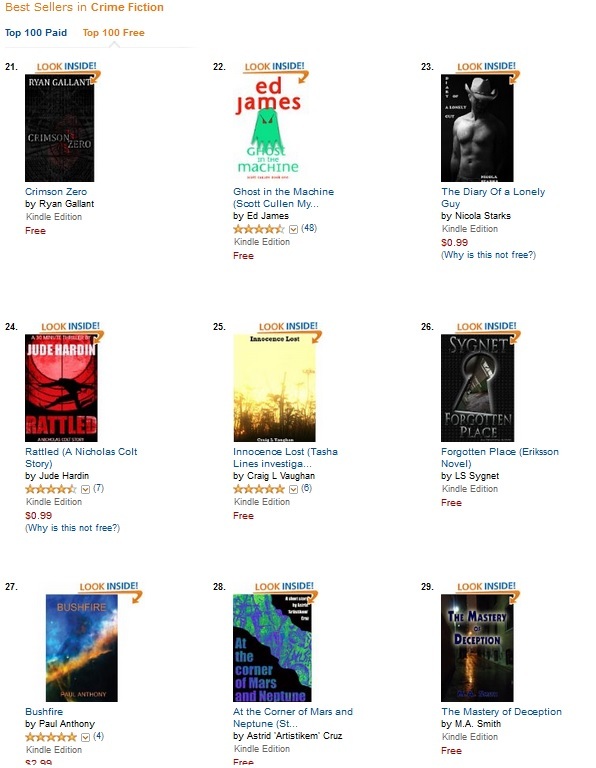 Update: As I wrote this post AToMaN climbed to #18 in Crime and #29 in Short Stories!! Woot woot!! So there you go. Maybe I’ll write a post to recap the whole venture after it’s over. But for the time being, THANK YOU. 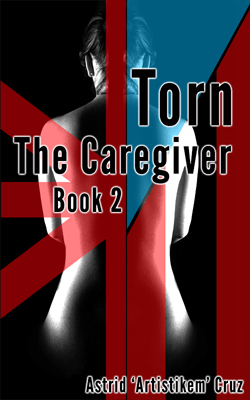 I hope you enjoy reading them as much as I did writing them, and keep your eyes peeled for TORN (Book 2 of The Caregiver Series)! Mother’s Day Sale! Free Books! 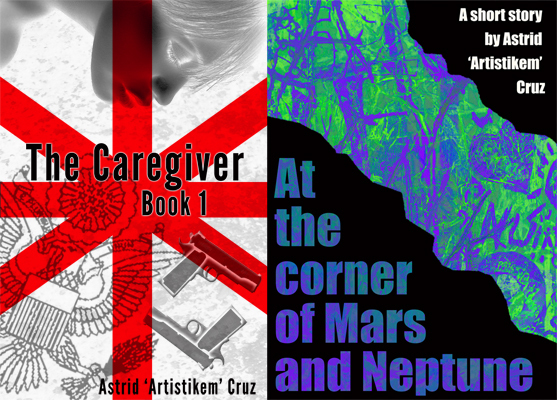 Get The Caregiver (Book 1) and my latest short story, At The Corner of Mars and Neptune, FREE for Kindle! 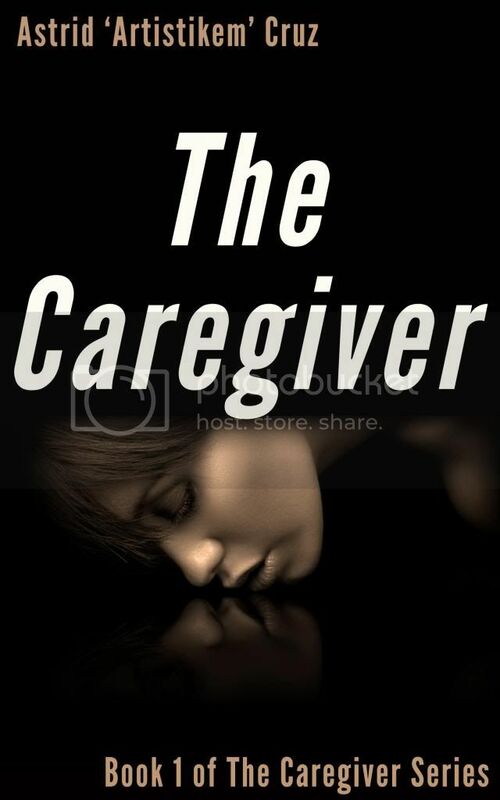 The Caregiver will be free until May 13, At the Corner of Mars and Neptune will be until May 14. Yay! Lena is a female drug dealer. Noah is a police detective trying to solve a murder case to which Lena is the only witness. Thing is, she can’t remember a thing, and her life is too much of a mess for her to care. He cares, though. A bit too much. Enough to think that he can save himself by saving her. But the streets always claim what’s theirs.